That covered up to the end of March this year in a program where Greece – which has among the lowest eligibility limit – granted the visas to people investing at least 250,000 euros ($282,021) in property or other means. Most of that has come in the purchase of apartments and homes for sale cheap during a nearly nine-year-long economic crisis, with many of them turned into short-term rentals like Airbnb, emptying whole neighborhoods in Athens of long-time residents and driving up rents to prohibitive limits. 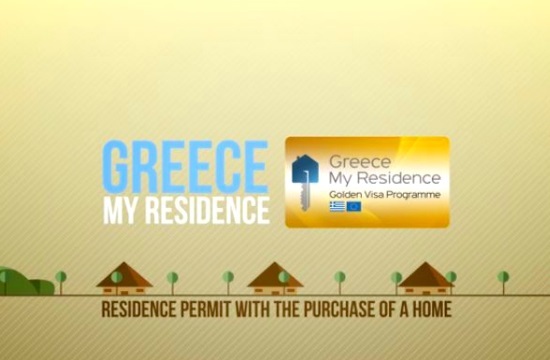 The Golden Visa property purchasers don’t have to live in the units they buy and the Paris-based Organisation for Economic Co-operation and Development (OEC) said the schemes, that run in many European Union countries, are also being used by criminals to launder money and get passports allowing them to move freely around the bloc. Visas can also be bought outright, with criticism there’s no vetting of applicants, by investing in Greek securities, such as shares of ATHEX-listed companies, Greek state bonds or with money deposited in Greek banks.